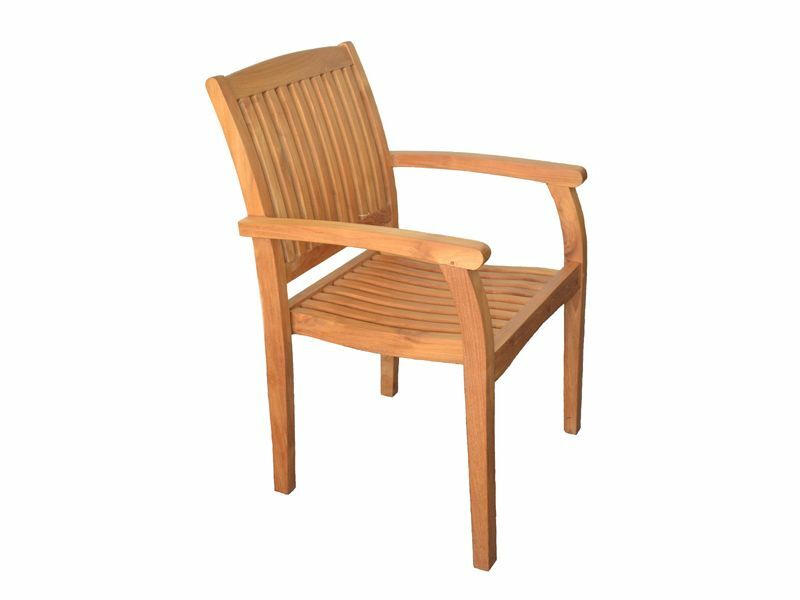 DESCRIPTION : Contemporary, clean, comfortable are just three ways to describe some of the qualities the Belize chair has to offer. 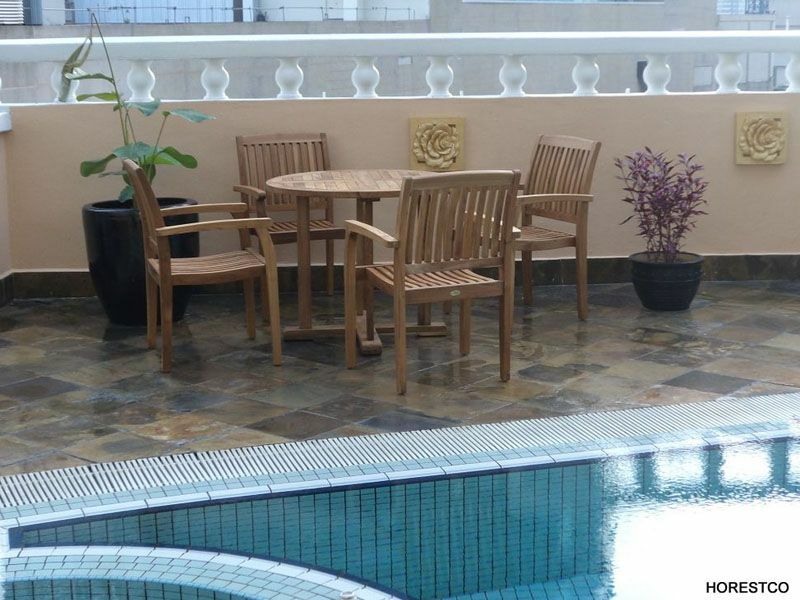 This chair is perfect for both home and commercial use. 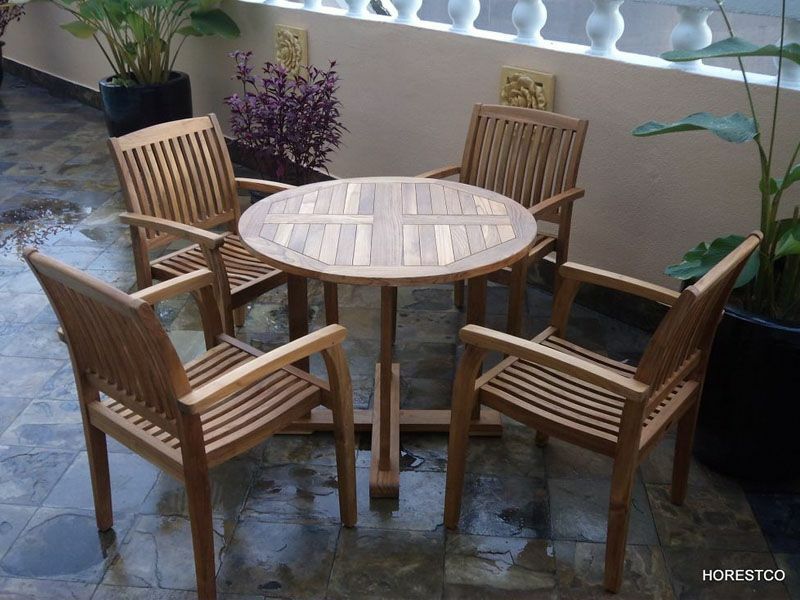 Made using high grade solid Indonesian teak wood. All joints are reinforced with wooden dowels for extra strength.